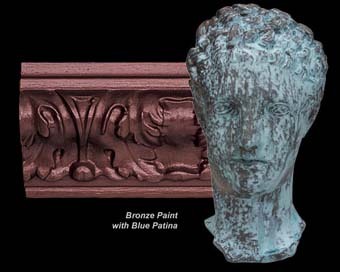 Paint Store :: Shop by Brand :: Modern Masters :: MODERN MASTERS 39606 ME-396 REACTIVE METALLIC PAINT BRONZE SIZE:6 OZ. RUSTOLEUM 77938 7793830 SPRAY PAINT SHELL WHITE SATIN STOPS RUST SIZE:12 OZ. SPRAY PACK:6 PCS. RUSTOLEUM 245198 SPRAY FLAT BLACK UNIVERSAL SIZE:12 OZ. SPRAY PACK:6 PCS. RUSTOLEUM 245213 SPRAY GLOSS CANARY YELLOW UNIVERSAL SIZE:12 OZ. SPRAY PACK:6 PCS. VARATHANE 203937 FLOOR FINISHING ORBITAL SANDPAPER 3PK SIZE:6-3/4" 50 GRIT PACK:20 PCS.